Are you a Copywriter, Digital Marketing or Public Relations Executive looking for a new challenge? We're looking for another member of staff to join the team! 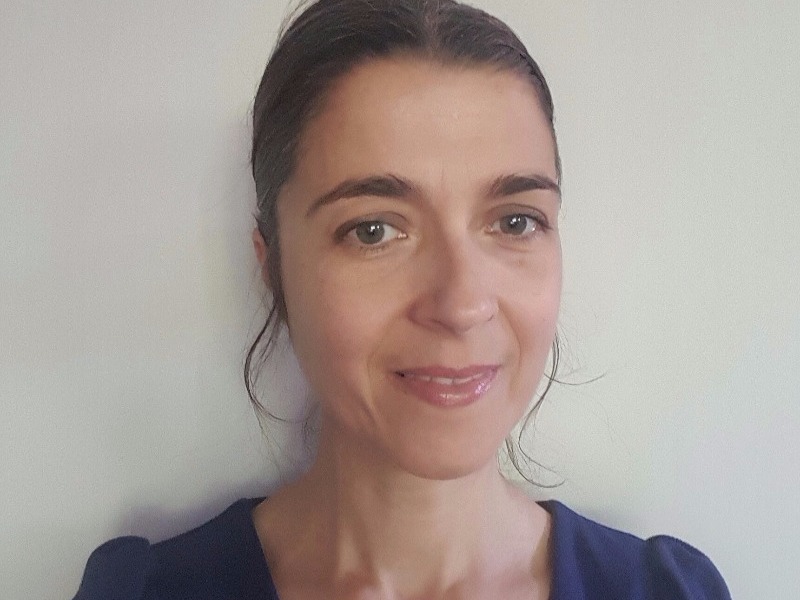 Another experienced B2B copywriter joins the Dragonfly PR team. 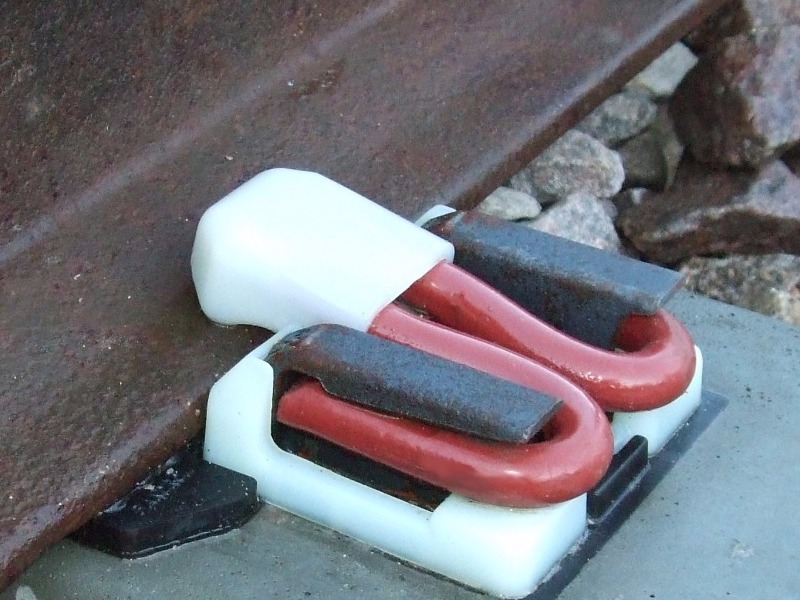 We have secured exciting new accounts with Pandrol and Railtech, two leading international brands in the rail sector. 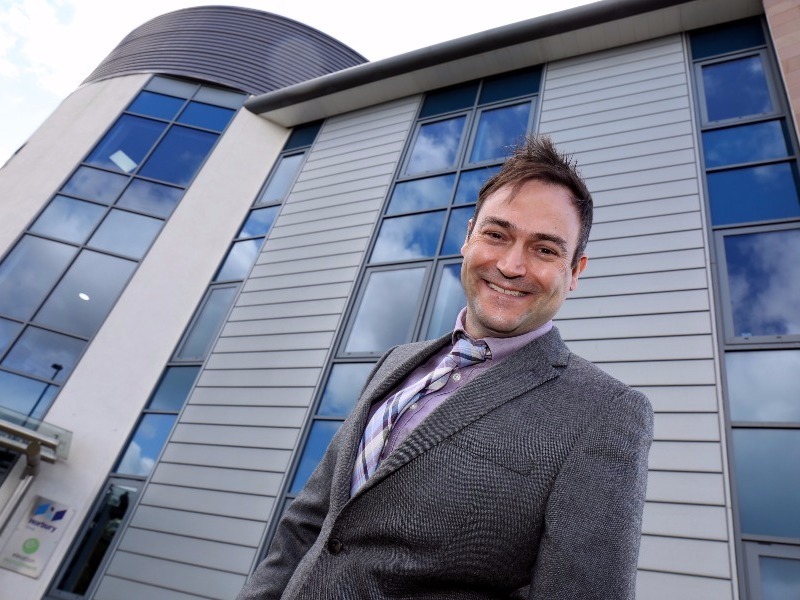 Our latest construction sector account win is with Horbury Property Services, part of the renowned Horbury Group. 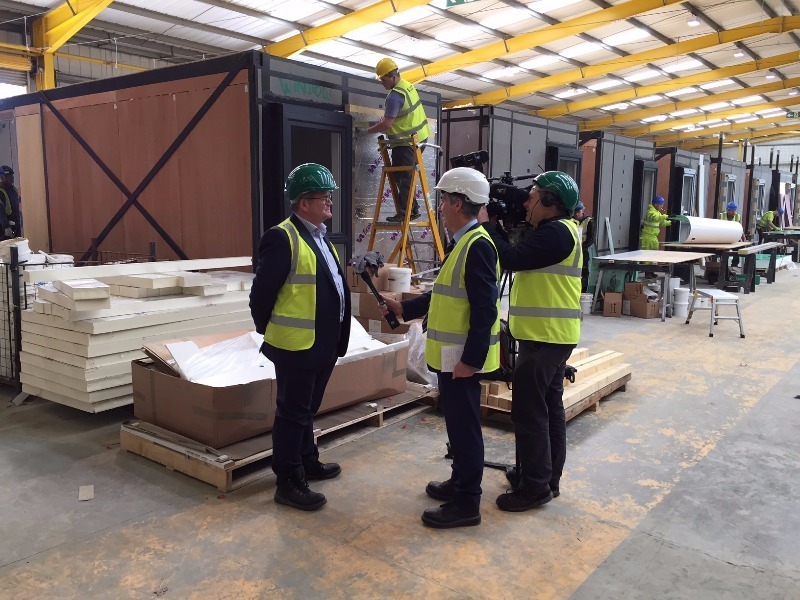 When you’re a company that’s just secured a £50m order for Europe’s largest hotel development since Disneyland Paris, how do you let people know? 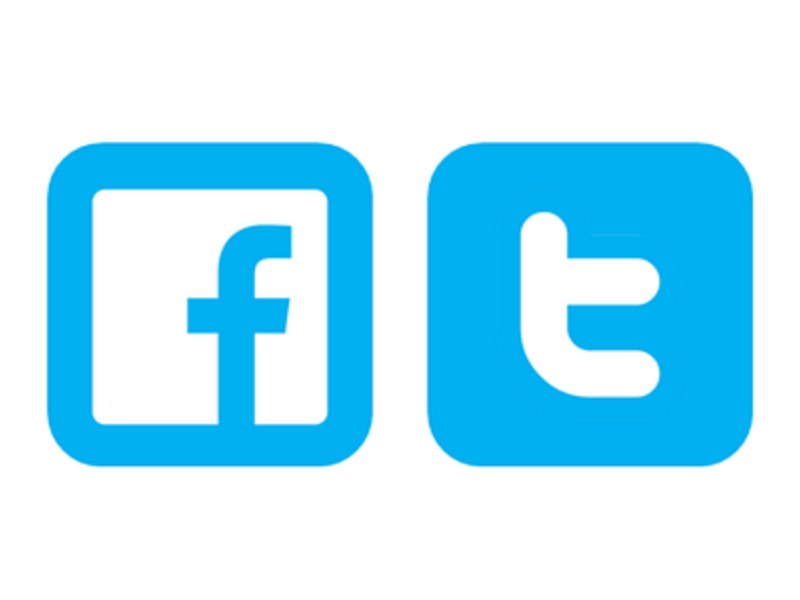 Dragonfly PR is seeking an experienced Social Media Executive. We are seeking a Public Relations professional to join the team! Are you looking for an exciting new challenge in b2b Public Relations? 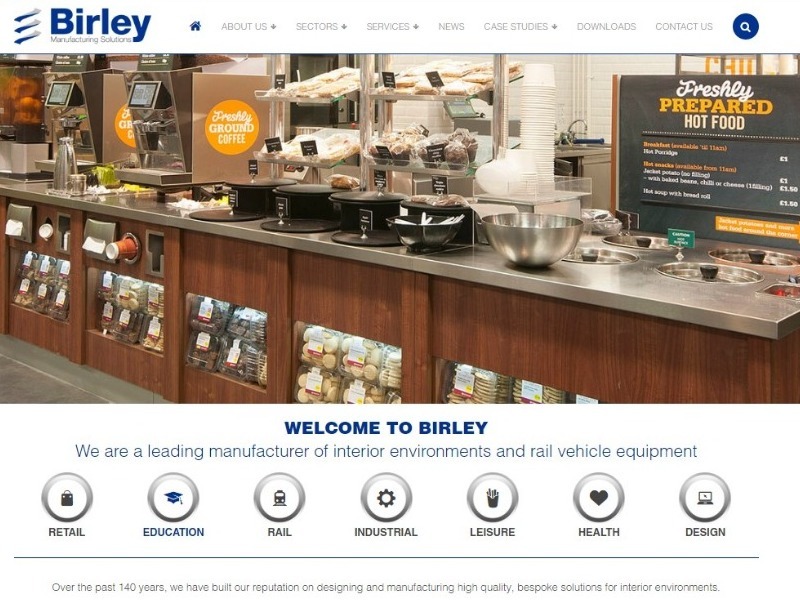 Birley Manufacturing, one of Sheffield’s longest established manufacturers of interior environments and rail carriage equipment, now has an exciting new website – thanks to our web design and development team! 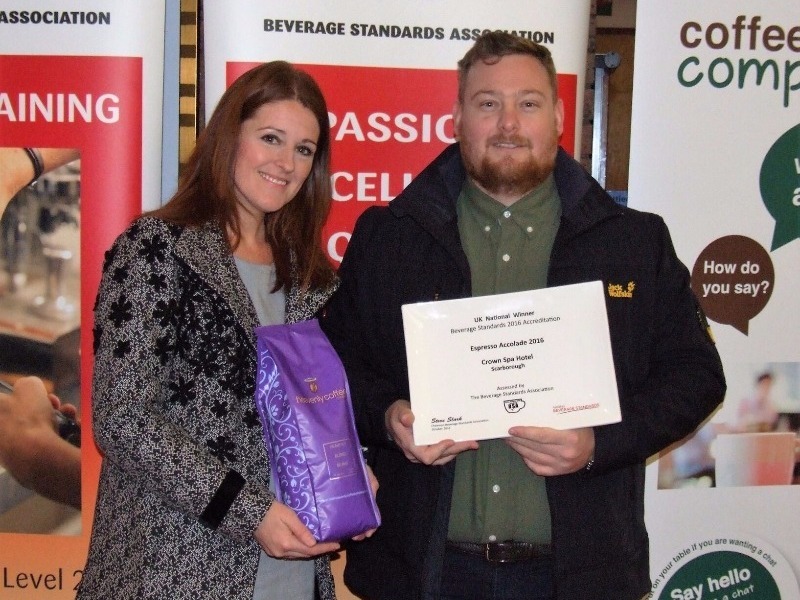 South Yorkshire-based The Heavenly Coffee Company is celebrating with one of its customers, The Crown Spa in Scarborough, after the hotel was awarded 5 Cups along with the accolade for best espresso at the national Beverage Standards Awards. 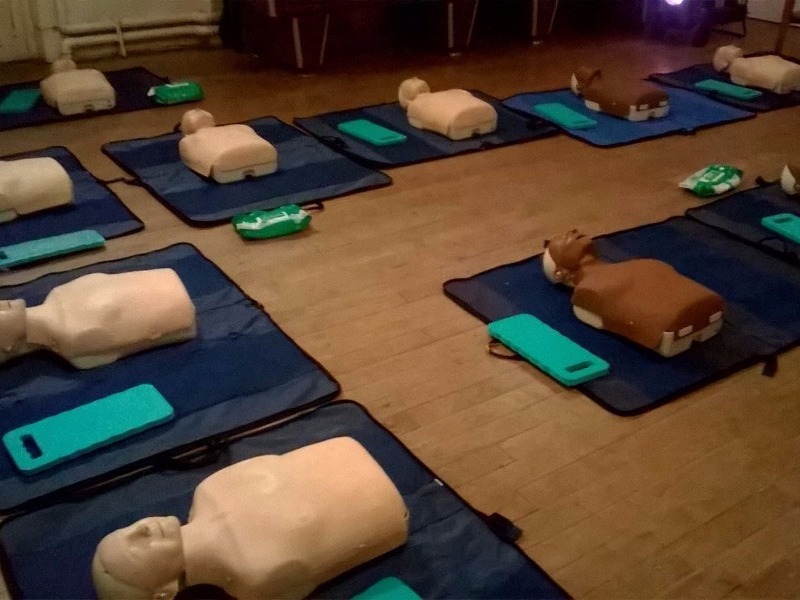 A cement plant at Tunstead near Buxton has donated £200 to Residents of Sterndale Moor in Derbyshire towards a community access defibrillator and CPR kit. 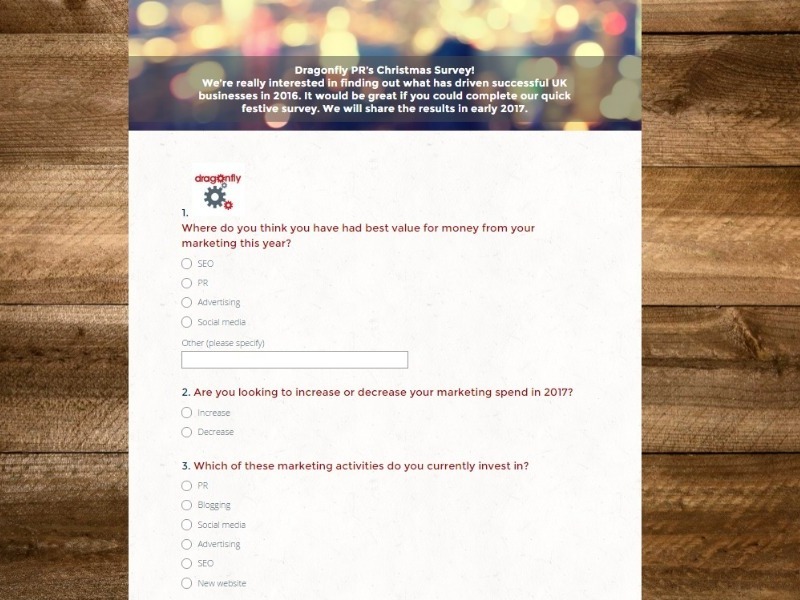 It’s that time of year when we’re looking to survey successful UK businesses, so we can analyse and the latest trends in PR and digital marketing. We would like to invite you to complete our quick 10 question survey and we are looking forward to bringing you the results in early 2017. 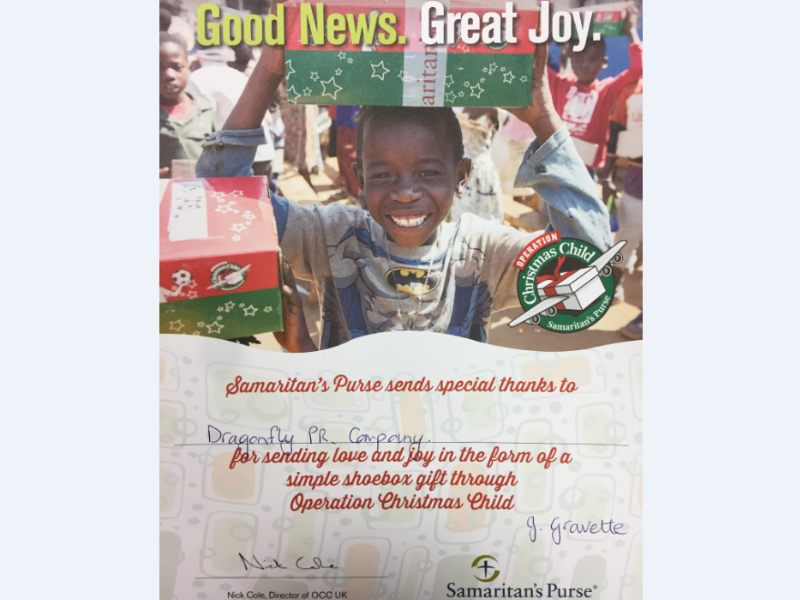 Children in war torn countries, who may not have had the opportunity of a Christmas gift, will now be able to smile on Christmas Day, thanks to support from Dragonfly PR for Operation Christmas Child. ‘The War Years’ will be the theme of a special Quarry Exhibition, being held by Tarmac at Buxton Methodist church from Saturday 5th to Sunday 13th November. 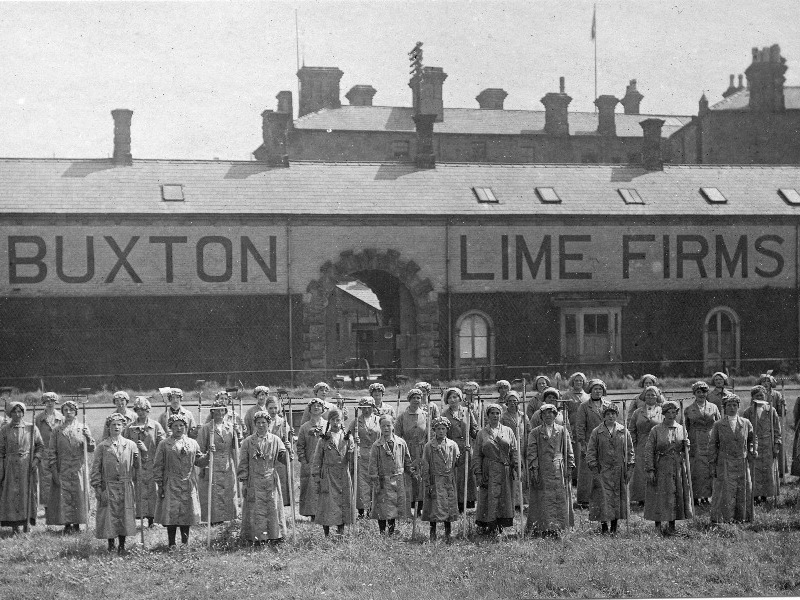 It will feature images from Tarmac’s archive photographs from the local area that date back to the late 1800s, including pictures from the site during the First and Second World Wars. 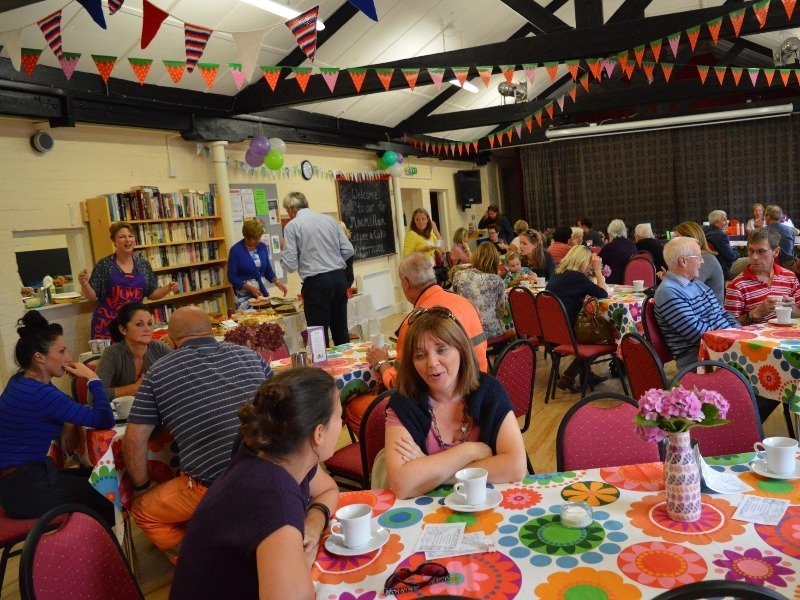 Members of the local community and employees of Tarmac’s Barnstone Cement Works in Barnstone put their baking skills to good use recently and raised a massive £600 for Macmillan Cancer at a special Coffee and Cake afternoon. 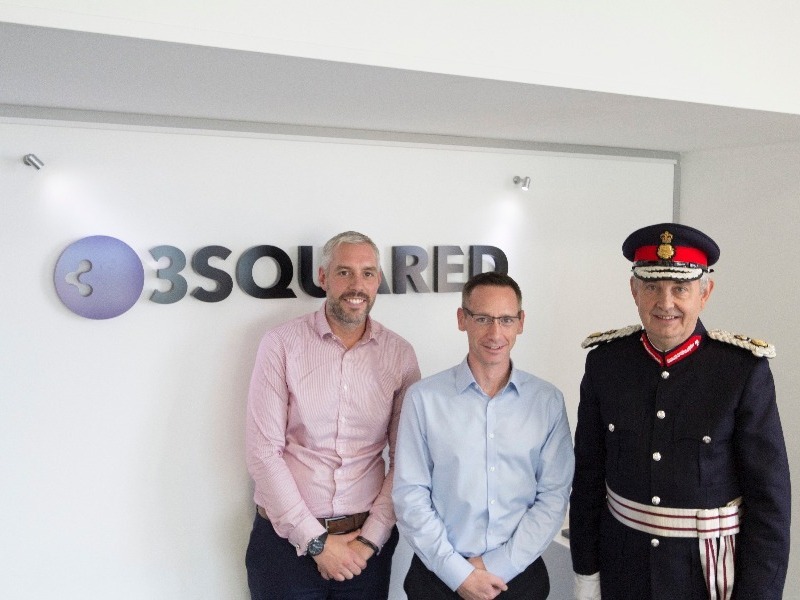 On Friday 16th September Sheffield-based Software Company 3Squared welcomed the Lord Lieutenant, Mr Andrew Coombe, the Queen’s representative in South Yorkshire, to present the citation and scroll to staff to mark their achievement of the Queen’s Award for innovation. The Lord Lieutenant met James Fox, Commercial Director and Tim Jones, Managing Director at the company’s Fountain Precinct offices and was introduced to the 40 strong team of software designers, developers, testers and support staff who have all played a key role in the company securing this prestigious business accolade.